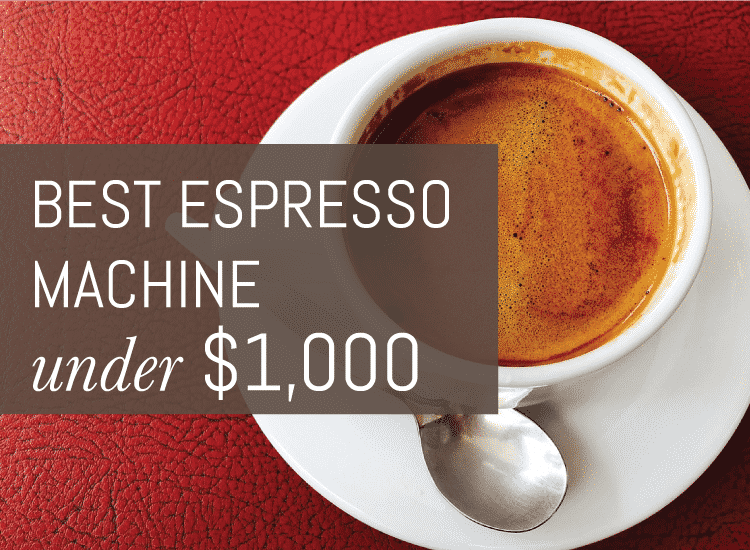 High-end almost always meant high price in the coffeemaker market until now. Thanks to the upmarket yet reasonably priced coffeemakers currently available therein, like the Lello coffeemakers, coffee enthusiasts like you and we are enjoying coffee house-quality coffee at home we made ourselves. If you want one for yourself, we suggest you check out the Lello 1375 Ariete Cafe Prestige Coffeemaker. The Lello 1375 Ariete Cafe Prestige Coffeemaker costs much less than most high-end coffemakers currently available in the market. But it comes with a variety of features that together make it an effective coffeemaker indeed. These features are: 15-bar pump-driven thermoblock, removable 2 ¼ qt water tank that can be refilled easily from the top, and 9-cup warming area on top. The thermoblock generates constant uniform pressure, which ensures full flavor extraction. Not only does the water tank make cleaning the coffeemaker itself a cinch; it makes operation a breeze. The warming area makes sure that your cup of coffee along with your friends’, family’s, or guests’ remain warm even if you’d leave them here for a long a period. 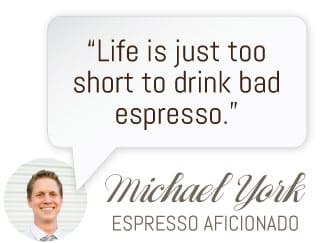 The rest of the useful features of the coffeemaker are: heavy-duty stainless steel body, compact design (9.2″ x 9.5″ x 12.5″ in dimensions), easy operation, and capacities for preparing coffee fast and producing luscious crema. Although the Lello 1375 Ariete Cafe Prestige Coffeemaker’s generates more than 900 W, according to a few consumers, its cup-warming area doesn’t work as well as it should. The other complaints are: It leaks, its portafilter tends to clog, and this part of it is hard to clean when it does get clogged up. Nonetheless, it has received a good rating of 3 and a half stars out of 5 on Amazon. 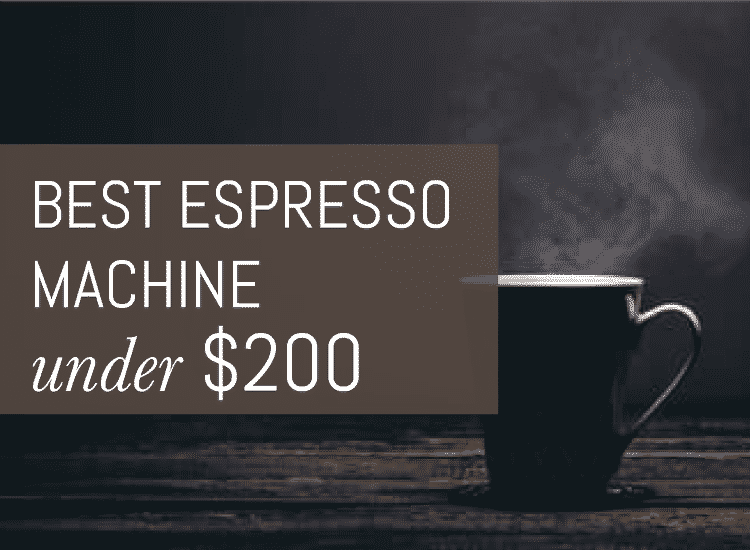 While most high-end pricey coffeemakers are high quality, as we hope to have proven you by way of the above review of the upmarket yet affordable coffeemaker, purchasing premium products doesn’t always end up burning a hole through your wallet. All you have to do to find them is look carefully.